Auditing and checking your server to ensure that it is compliant based on your configuration and also ensuring total security is key. Many administrators get locked up with working on day to day tasks that sometimes this very important task goes undone. Here are some tools that can help automate auditing and also provide monitoring of your Linux systems. 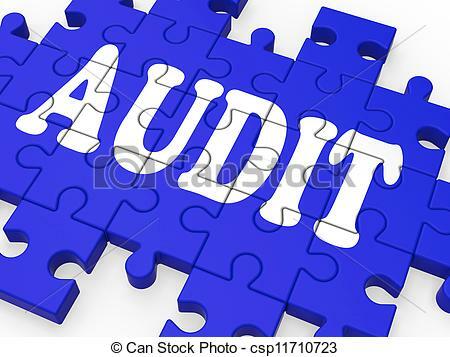 NIX auditor is another awsome tool that is geared towards RHEL but also works on Ubuntu and other systems NIX auditor again checks the basics such as password aging and accounts as well as file systems.